Welcome to the Pocket-lint weekly deals round up, listing a selection of deals that you can find on our deals section – where we cover all the best deals around today. 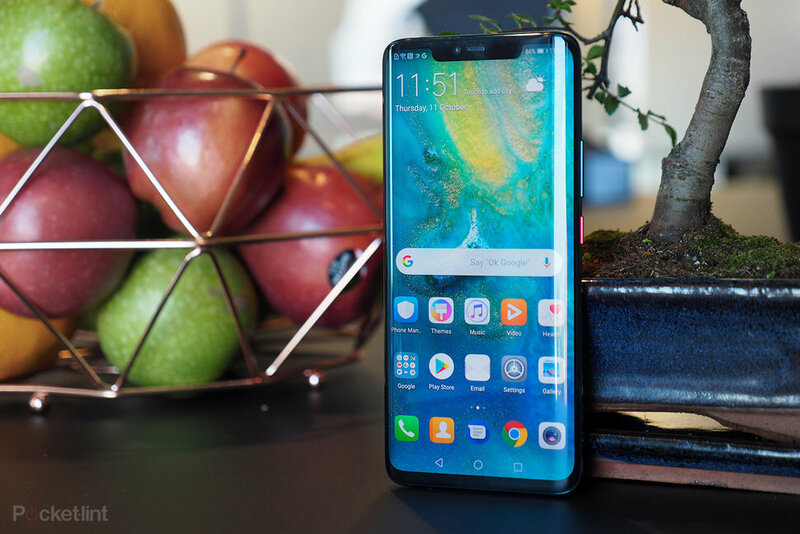 This week’s offers include savings on a Sky Q bundle, BT broadband, a Samsung Galaxy S9 contract, the Google Home Mini and Huawei’s Mate 20 Pro. We will be regularly updating this page, so check back to make sure you don’t miss out on some of the best tech deals online. Sky has discounted its popular bundle of a free Sky Q 1TB box, Sky Sports HD and the entertainment package to £35 a month (instead of £45), saving 22 per cent or £180 in total. Looking to switch broadband and save money? The end of the month is the ideal time to take stock of household finances, and move on to a better deal. BT is offering a £90 preloaded Mastercard for its 50Mb service, priced at £29.99 a month. Save £15 a month with 30GB of data for £33/m on EE, when compared to the same deal on the S10. The offer also comes with six months of free Amazon Prime video, MTV Play, Apple Music and three months of BT Sport. Looking for more Samsung Galaxy S9 deals? There’s a great smart home bundle of the Google Home Mini for £49.99, with a free Amazon Fire TV stick (usually priced at £39.99). O2 has a top offer for the Mate 20 Pro with its stunning design, 6.39-inch OLED screen and triple cameras: 50GB of data for £41/m. Looking for more award-winning deals? We’ve made it easier for you to get your hands on the latest Pocket-lint award winners, by partnering with Amazon. There is a nice new Amazon icon on the top right of the page that leads to you directly to the Pocket-lint store on Amazon – in either the US or the UK – all ideal for getting your hands on top tech.